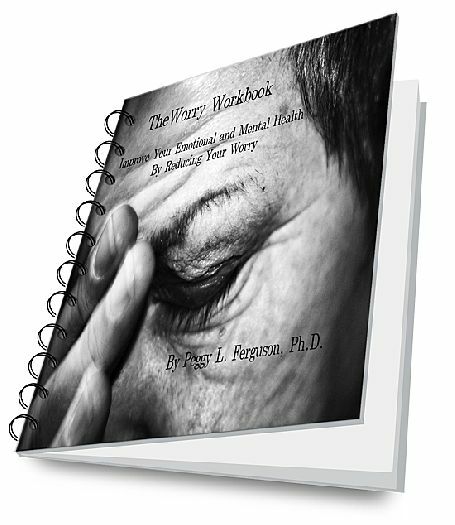 The Worry Workbook (ebook) provides information on stress, worry, and the potential negative impact of these. The Worry Workbook with worksheets just might be able to assist you in sorting through which worries to take action on and which to let go of. PDF download.